JULIA BARRETTO and Joshua Garcia star in their very first teleserye together, “Ngayon at Kailanman”, which will replace “Bagani” starting this coming Monday. 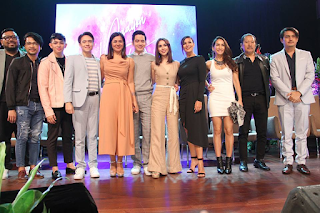 They are supported by a powerhouse cast led by comebacking actress Rosemarie Gil in the role of the matriarch of Joshua’s very wealthy family which is into the jewelry business. Playing Joshua’s parents are Alice Dixson and Christian Vasquez, with Jameson Blake as his brother. The biological parents of Julia are played by Iza Calzado and TJ Trinidad. Joshua’s family wants to kill Julia so she runs away, adopted by Ina Raymundo and Dominic Ochoa. Also in the cast are Rio Locsin, Ronnie Lazaro and Nanette Inventor, directed by Mae Alviar. We tell Joshua and Julia that we enjoyed their performances in their last movie, “I Love You, Hater”. How is their acting in “Ngayon at Kailanman” different from that? 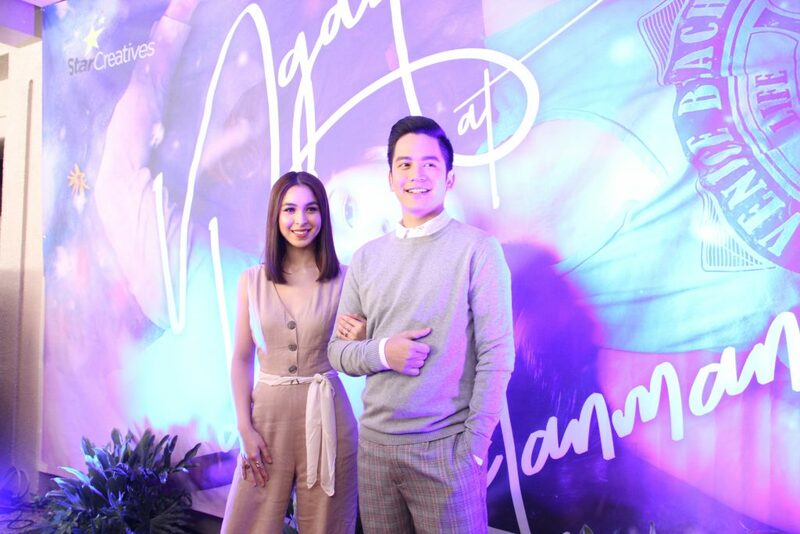 “Ngayon at Kailanman” is a classic love story but told with a modern flair that will appeal to millennial viewers. It has an element of romantic fantasy in that Joshua as Ino and Julia as Eva first meet when they were still kids. Both had near death experiences and as their souls hover life and death, they meet in a sort of after life, sealing their destiny as soul mates. Do they feel any pressure that after being paired in four hit movies, their love team is now being tested in a teleserye?